Born in Harlem, New York, on 4 November 1942, Patricia Bath became the first African American to complete a residency in ophthalmology in 1973. In 1981, Dr. Bath began working on her most well-known invention: the Laserphaco Probe. Harnessing laser technology, the device created a less painful and more precise treatment of cataracts. 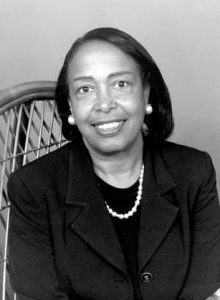 She patented the device in 1988, becoming the first African-American female doctor to receive a medical patent (she also holds patents in Japan, Canada, and Europe.). With her Laserphaco Probe, Dr. Bath was able to help restore the sight of individuals who had been blind for more than 30 years. 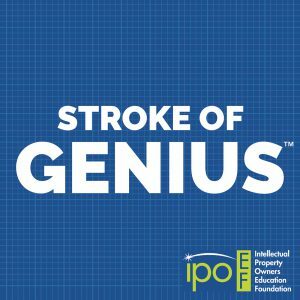 In Episode 7 of Stroke of Genius™ podcast, hear how Dr. Bath’s innovations and intellectual property led to today’s advancements in laser eye surgery!